The Mathematician of the week in Year 1 is Isaiah! 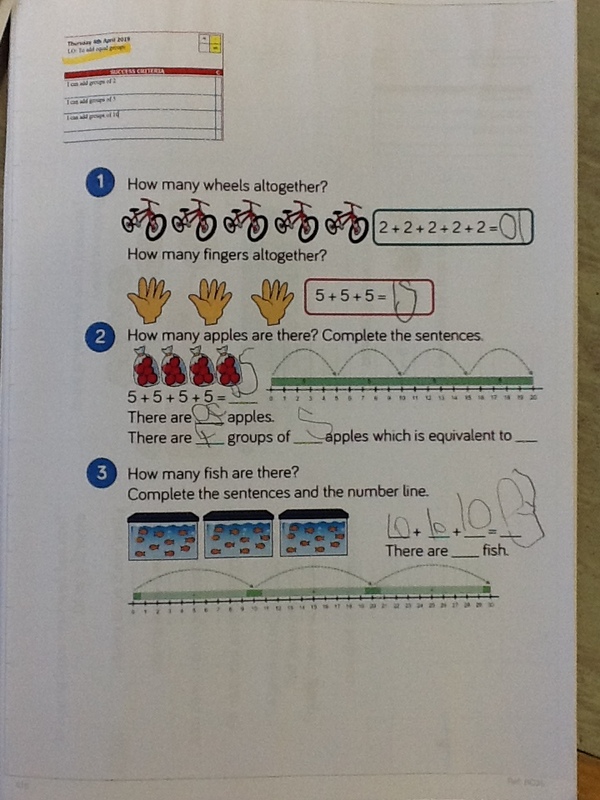 Isaiah has shown a great understanding of sharing into equal groups at the beginning of his multiplication learning. Well done Isaiah! Year 2: This week, Chloe was our Maths superstar! 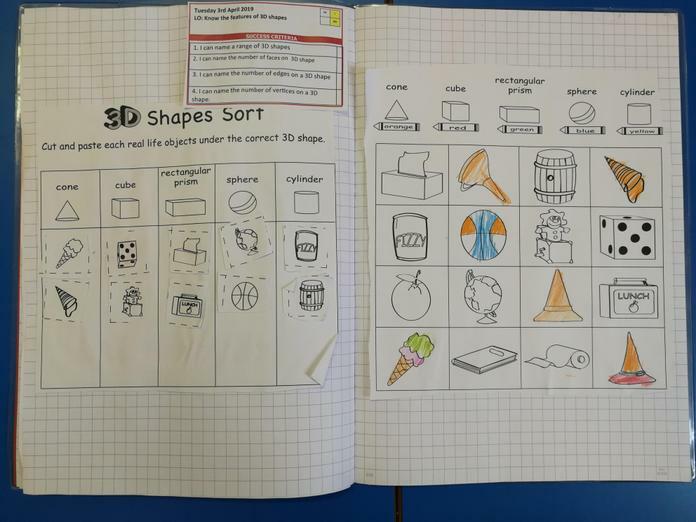 She has an great understanding of 3D shapes and was able to relate 3D shapes to real life objects. Keep up the excellent learning Chloe! Year 3 Mathematician of the Week! 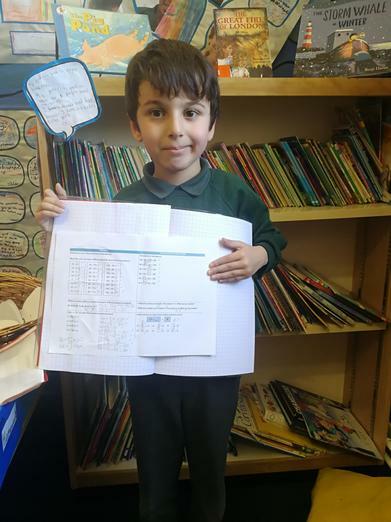 Francis has excelled in Maths this half-term and this is proven by his fantastic assessment results! Well done, Francis! Year 5 - Rachel has done extremely well with ordering and converting fractions this week. Great job! Victoria (Y6) has worked hard to calculate missing sides and then work out the perimeter of compound shapes. She even completed a very tricky SATS style question, showing that she can apply this skill in different ways. Year 4 - Well done to Eldana, fantastic work converting time from a 12 hour clock to a 24 hour clock! The Year 1 Mathematician of the week is Jayden! Jayden has show a great understanding of halves and quarters after learning about these fractions for the first time. Well done! Year 2 mathematician of the week this week is Mado. He used his understanding of place value columns to complete a range of different problem solving questions. Nice work Mado. Year 3 Mathematician of the Week! Nahom has worked very hard to become more confident in telling the time 'to' and 'past' the hour. He has also learnt how to count the minutes on a clock to the nearest five minute interval! Year 4 mathematician of the week is Lyla who has used grouping effectively to help her with times tables. You are making fantastic progress in maths Lyla! Well done! Year 5 Mathematician Harry - Outstanding calculations and presentation this week! Year 4 - Well done to Racheb for great reasoning and problem solving related to fractions and decimals! Year 5 - Segen has mastered Roman Numerals this week in class. Keep up the brilliant listening and hard work!